Energy efficiency is a hot topic these days, as it fuels everything we do on a daily basis, whether that’s driving to work, charging your phone or simply showering with lights on. 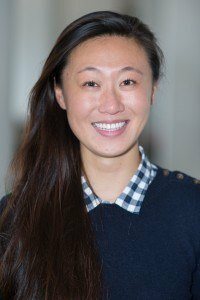 Energy Foundry are game-changing leaders and funders in the venture capital space and two time Clique Studios clients! They invest in early stage energy, clean-tech and security startups with transformational technologies. Energy Foundry’s results driven growth comes from investing and targeting innovative companies in the industry in addition to simplifying sustainable energy use. 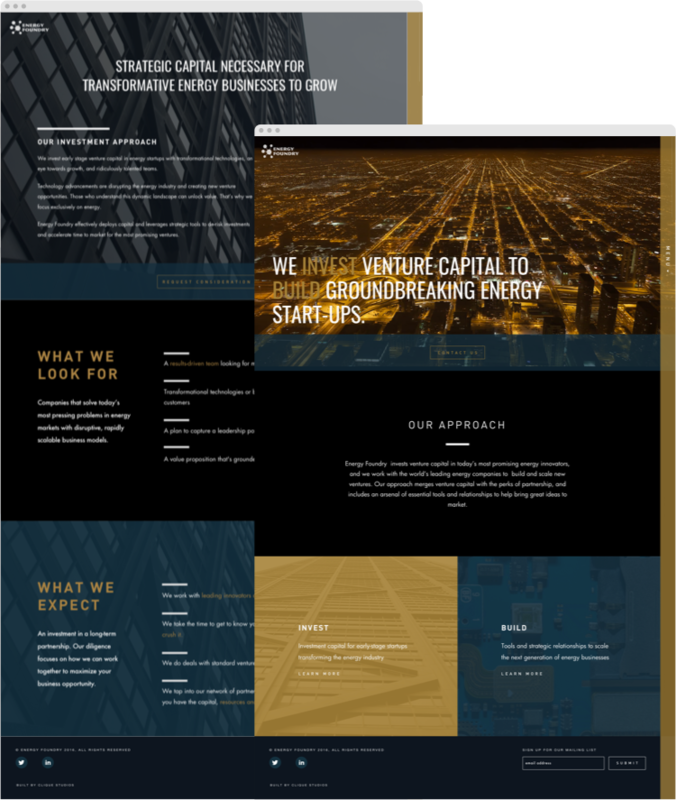 Energy Foundry needed a a clean and easily navigable website for potential portfolio companies to find exactly what they’re looking for and even apply for consideration. To accomplish this, Clique built a unique responsive website with a “dark and powerful” yet aspirational look. Custom animations highlight each of the tools they provide portfolio companies, while the high contrast demonstrates Energy Foundry’s unique positioning in the energy space.